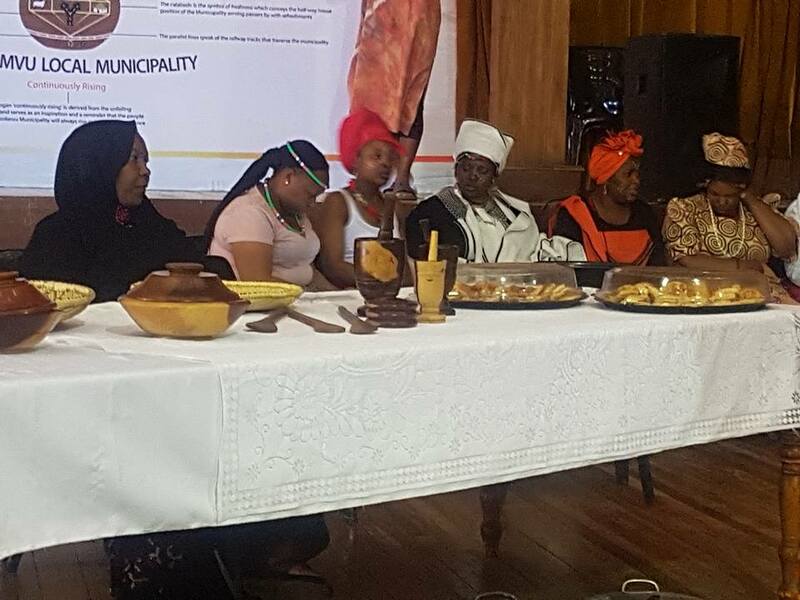 Umsobomvu Municipality recently held a roadshow to introduce the newly elected council to the community that they will be serving. Meetings were held in various locations within the region of the municipality. For more on this story please visit our Facebook Page. Umsobomvu Municipality recently launched the Local AIDS Council. After a successful cleaning campaign the Umsobomvu Municipality workers hosted a heritage day celebration. We commit ourselves to unity and diversity. 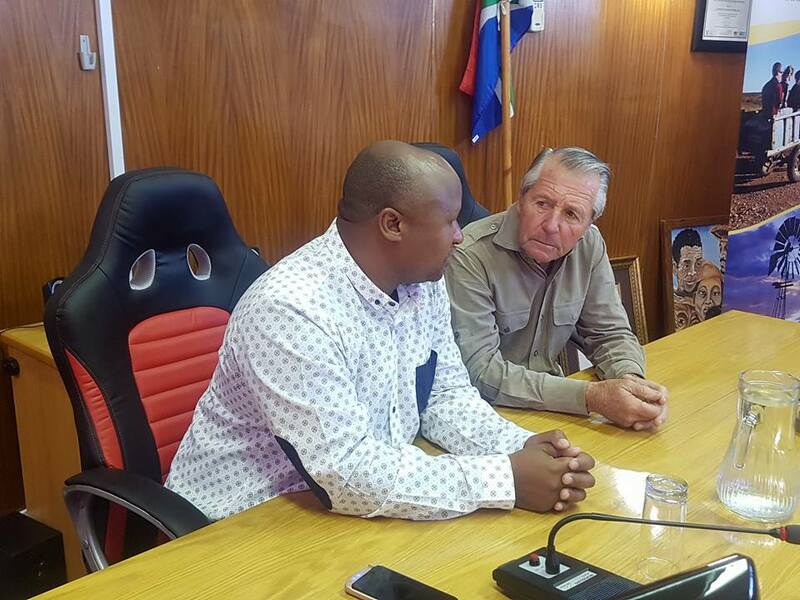 Umsobomvu Municipality in collaboration with Windlands hosted the golf legend Mr Gary Player today on the keep Colesberg clean campaign, let's be Enviro Y's.